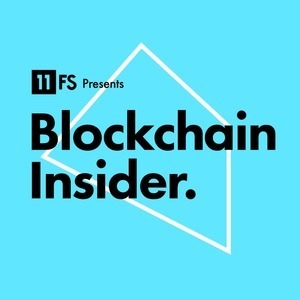 We found 1 episode of Blockchain Insider by 11:FS with the tag “women in bitcoin”. We. Are. Here. Live from Olympia London at Blockchain Live! We were actually there last week. But we interviewed so many great people we're releasing a bumper episode filled with great insights. We interview Garrick Hileman and Xen Baynham-Herd from Blockchain as well as many more great guests.